Nose: Black cherry, licorice and salty minerality. Palate: Plush, rich and deep but not overly sweet. Finish: Lovely refined texture without any heaviness. Winemaker Thibaut Delmotte has crafted wines of distinction and international acclaim for Colome. 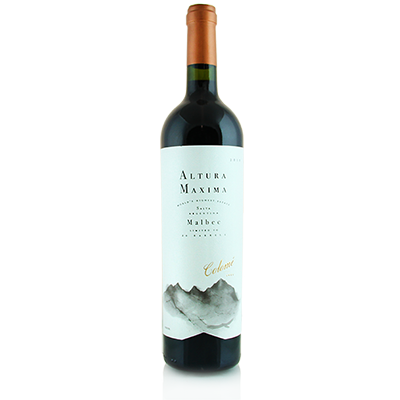 He believes the Malbec from Altura Maxima Vineyard is the embodiment of two extremes - a traditional grape variety from his French origins made from the vineyard that challenges all convention in the modern viticultural world.